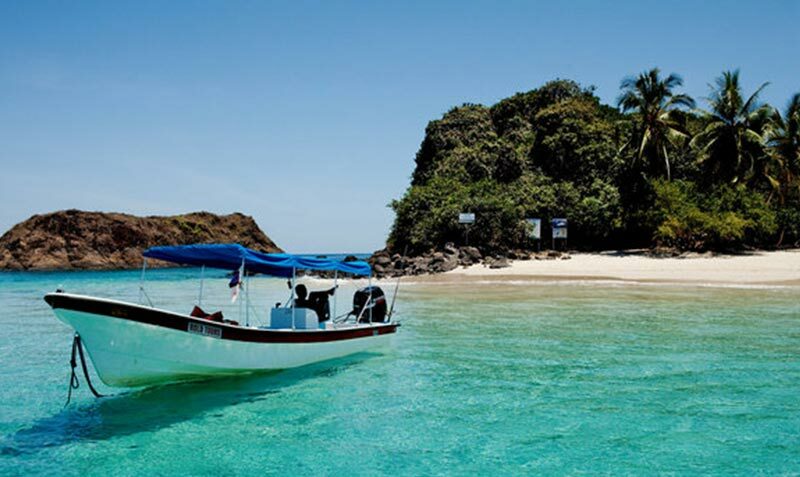 The Panama City and Boquete Vacation Package has an 8-day itinerary that combines the best Panama City has to offer with an exploration of Panama’s Eco Tourism Capital, Boquete. 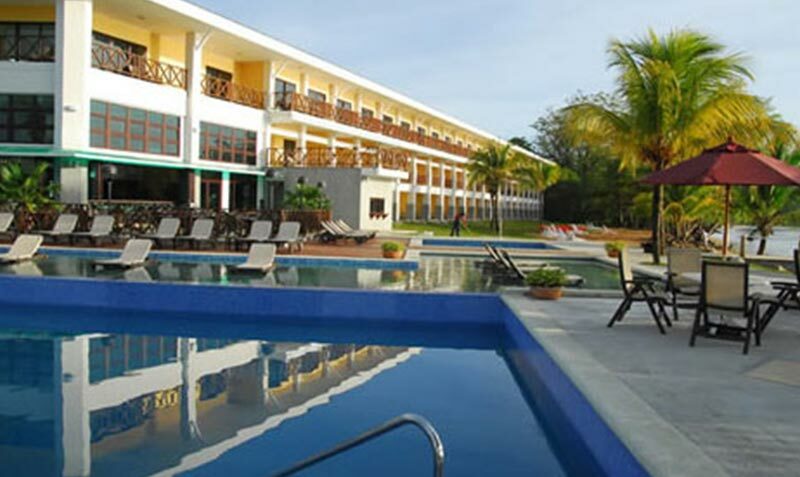 Your vacation will include 4 star accommodations and a Panama Canal & City Tour, a boat eco tour, canopy ziplining, trekking, a visit to a Coffee Farm, Horse Backriding, and your choice of a visit to a Hot Spring or Rafting tour. Rates are based on double occupancy. Your driver will be waiting for you in the Tocumen International Airport to transport you to your Panama City 4 star hotel. A 9:00 AM pickup is scheduled for day 2. 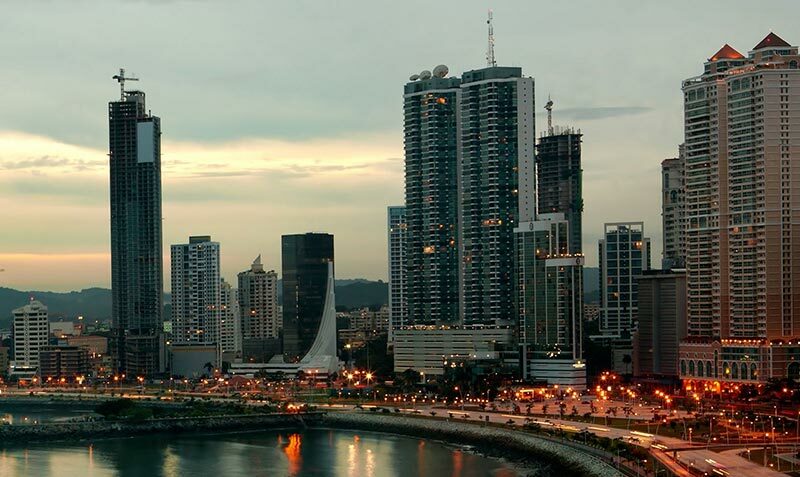 Your Panama Canal & City Tour will take you to the Old Panama Ruins, Casco Viejo, The Panama Canal Visitor Center, Amador Causeway, Mi Pueblito and the Panama Canal Authority Park. 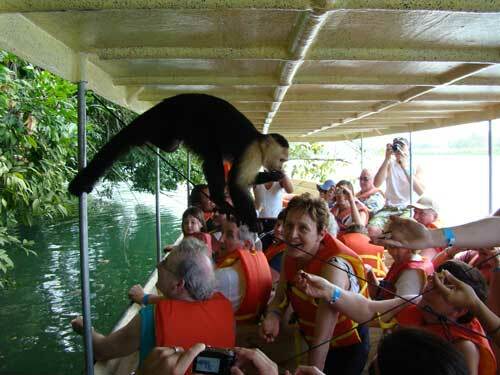 This tour combines the best of Panama City with the wonder of the Panama Canal Locks. Depending on what day of the week you make it to Panama, the third day will include the Panama Canal Eco Boat Tour or a visit to the Embera Indian Community. Both tours include light trekking to a waterfall where you can swim. You embark on your domestic flight from Panama City to the Airport of David, where a representative from our company will greet you and transport you to your Boquete Mountain Lodge. Your flight arrives before 9 am and the drive from David to Boquete is about 40 minutes. 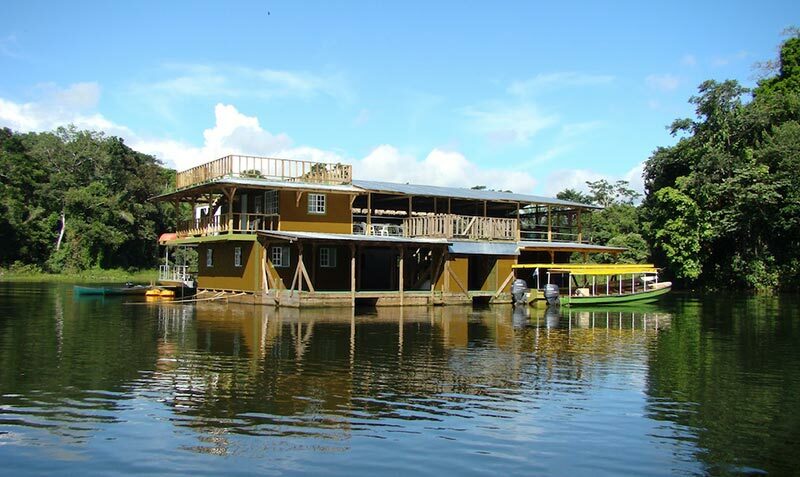 After checking in to the Boquete Mountain Lodge, you will have some time for unpacking and lunch before transporting to the Boquete Zip line grounds. 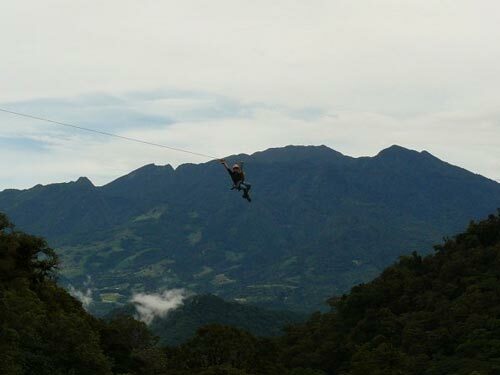 The zipline canopy adventure in Boquete is the largest in Panama and 2nd largest in Central America. It consists of 12 segments and 14 platforms. 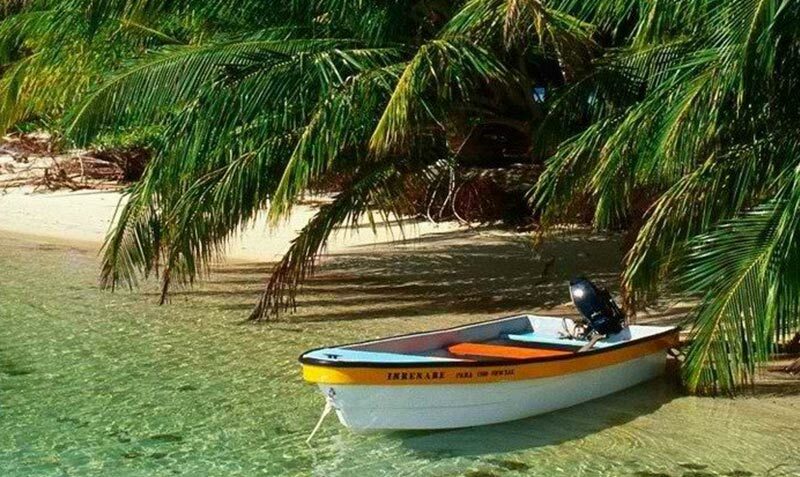 At 8:30 AM on the fifth day of the Panama City and Boquete Vacation Package, you will be picked up by your Tour Guide to enjoy your “Best of Boquete” day tour. 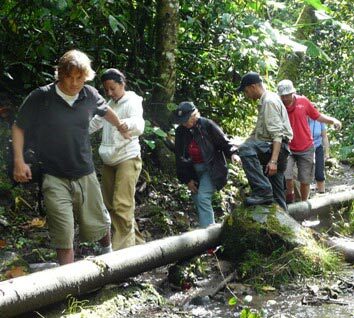 This begins with trekking to a mountain waterfall while observing the exotic flora and fauna. After the trekking, your guide will take you to a local Coffee farm where you will learn how Coffee is grown, roasted, and prepared for shipping across the world. 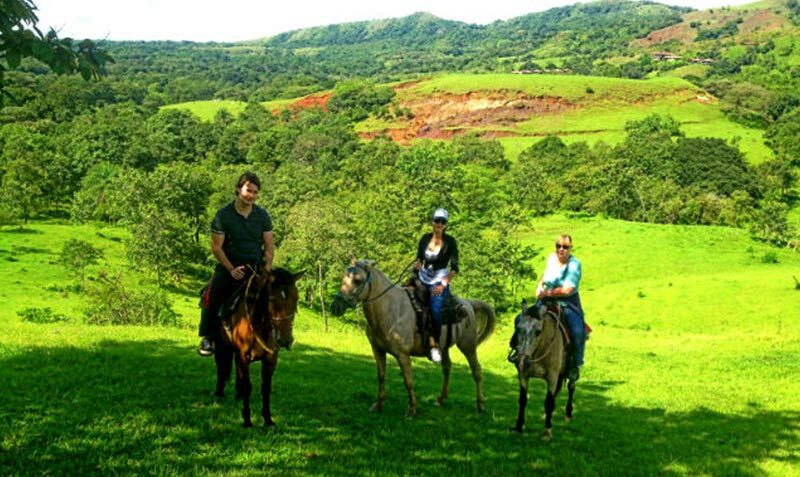 The next step on the tour takes you on a scenic horse riding exploration of the Boquete Mountain side. We provide the choice between class 3 rafting for the more adventurous couples or a visit to the thermal pools of Rancho Caldera & Cloud forest driving tour. It’s time to return to Panama City. 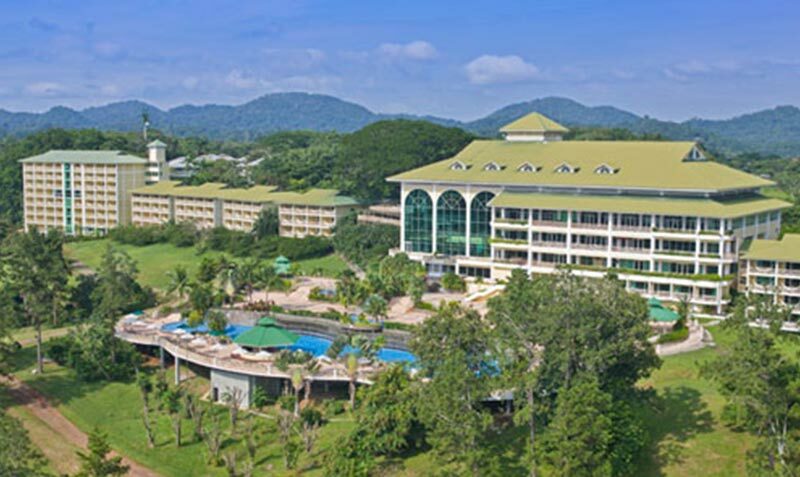 A representative from our company will pickup you up after breakfast time and transport you to the David airport, where you will embark on your flight to Panama City. Then after landing in Panama City you will be picked up at the Albrook Airport to take you to your 4 star hotel in Panama City for check in. Your Panama City and Boquete Vacation comes to an end with our transportation service from Panama City to the Tocumen International Airport (PTY). We hope you enjoyed your time in Panama and hope to see you again soon.